NOW that the weather bureau has declared the start of the rainy season, how prepared is Cebu City? While their office is ready 24 hours regardless of the season, Cebu City Disaster Risk Reduction Management Office (CCDRRMO) chief Nagiel Bañacia said preparedness should start at home. In an interview with SunStar Cebu, he urged everyone to observe proper solid waste management and clean up canals to avoid flooding, among others. CCDRRMO and the City’s Department of Public Services are working closely on the collection of trash and debris fished out of canals. “Admittedly, the City Government can’t clean all esteros on our own so we need everyone’s coordination. Fire calamities are also among the top contributors of garbage that clog up our drainage systems,” Bañacia said. The City Government, through the Menos Baha Task Force, is maintaining and declogging the city’s drainage systems. Established last April as a brainchild of Councilor Jerry Guardo, the task force is in charge of addressing floods in the city. It is assigned to declog and desilt drainage systems, especially in flood-prone areas. Aside from declogging, Menos Baha is also tasked to construct drainage systems in identified flood-prone areas; repair existing drainage lines and manholes; clean and deepen creeks; and spread an educational advocacy on proper waste disposal. It is supervised by CCDRRMO and the Department of Engineering and Public Works. Aside from the task force, the City Government will create around 40 rubbish or silt traps to prevent trash from clogging up the drainage lines, especially during rainy season. 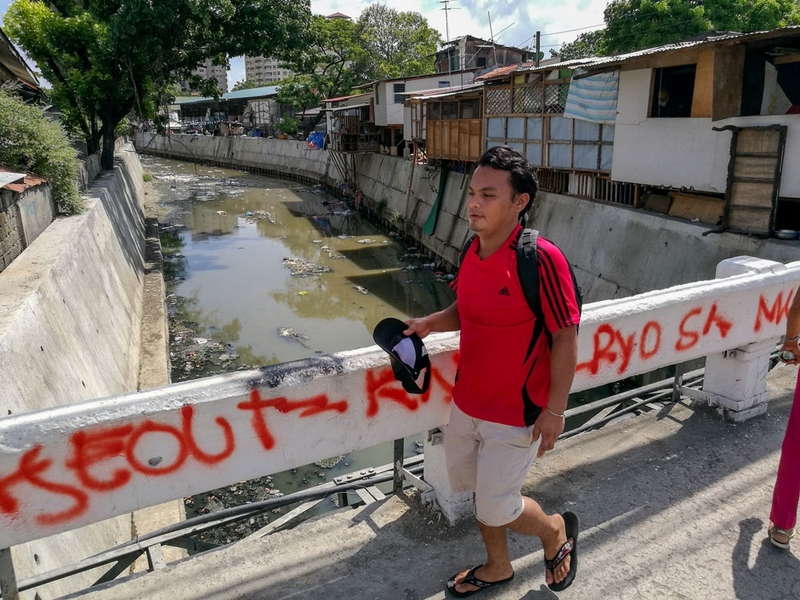 Earlier, Guardo said that among the factors behind flooding during heavy rain in the city is that around 70 percent of the drainage lines have been clogged up by trash. “Because of these measures, we can see that there is an improvement in terms of flood control compared to what we experienced in July 2016 when a heavy downpour inundated almost the entire city. I think it’s also because we have widened the drainage systems in Colon and Mahiga Creek. But primarily, it is the improper waste disposal of plastics that causes clogging,” Bañacia said. In a related development, the City Council has requested the executive department through the City River Eco-Park Management Commission (CCREPMC) to facilitate the cleanup and rehabilitation of Estero de Parian on D. Jakosalem St. Approved in 1999, City Ordinance 1764 created the CCREPMC to develop, manage and rehabilitate the major rivers and streams in the city. In an approved resolution, Councilor Joy Pesquera said there is a need to work for the sustainable management and rehabilitation of rivers and streams. “It has been observed that there is a sea of plastic bags and bottles clogging the waters of the estero,” reads the resolution. In “Single-Use Plastics: A Roadmap for Sustainability,” a United Nations agency commended governments that have banned plastic bags or imposed levies on those who use them.